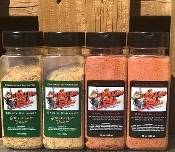 Our seasonings were created by our Celebrity Pitmaster Eric Thomas from The Rolling Grill. 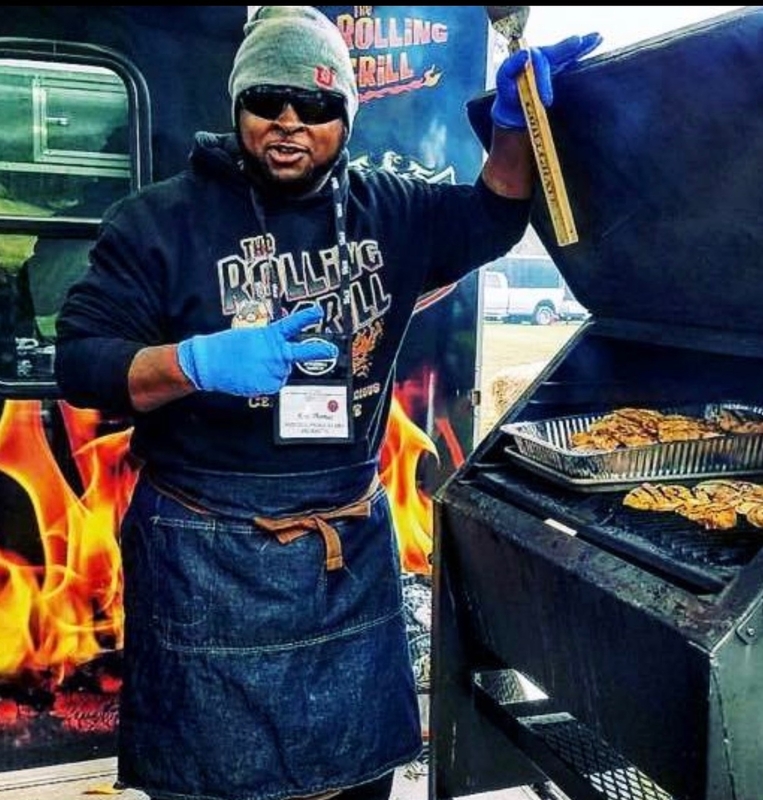 Eric has been on multiple cooking shows such as Food Network Chopped, BBQ Pitmasters and BBQ Pit Wars. We invite you to browse through our store and shop with confidence. We invite you to create an account with us if you like, or shop as a guest. Either way, your shopping cart will be active until you leave the store.